Book your doctor today with us. All residential and visiting medical specialists are listed for you to know the available time and dates. All we care is your health and well being hence, we, at Royal Hospital treat all our patients with full care, assisting all their needs while ensuring their health and fitness. Here, patients have access to all medical and surgical sub-specialties within a single institution, empowering the medical team to address all the patient’s health needs and treat the whole person. We are committed to providing quality health care for all since our goal is to inspire and empower you and our community to engage in the pursuit of health and well-being for life. Our expertise team and leading medical practitioners are dedicated to providing their service in every day for you. A philosophy of preventive care and overall wellness. So we provide routine appointments, preventive screenings, wellness programs, and more to help prevent you from getting sick in the first place. We employ most advanced technological equipment in diagnosing process without being clueless in finding a solution for your health issues. Our lab is managed under Lanka Hospital Diagnostics (LHD) to offer reliable service. Royal hospital has bed strength of 36 beds, and with a one operating theatre we perform more than 200 surgeries, provide medical care to more than 3500 outpatients and treat more than 175 inward patients per month. 24 h open OPD is available for you with a qualified doctor standby. 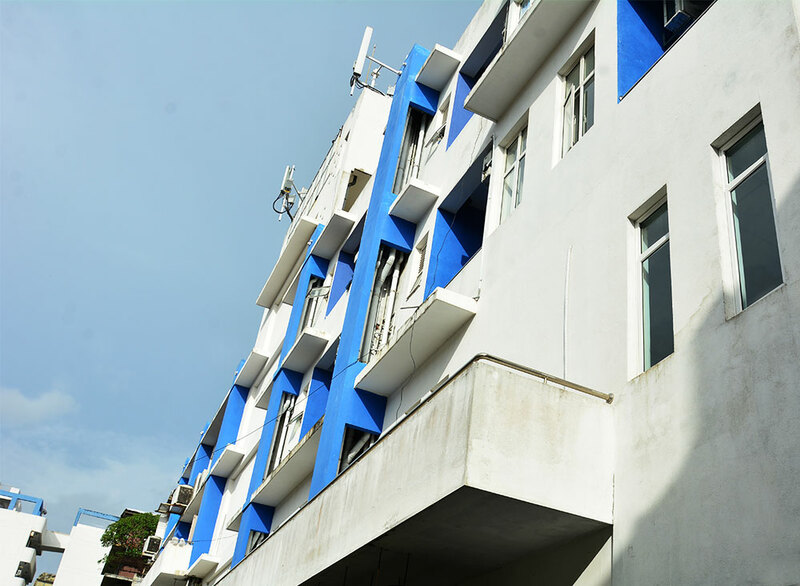 Our history began in 1993 in Wellawatta as a private limited liability hospital with the name Sri Lanka Nursing Home and functioned for last fifty years with the previous management. With the present management the hospital is renamed as Royal hospital and today our medical experts offer more than 200 surgeries, provide medical care to more than 3500 outpatients and treat more than 175 inward patients per month. At Royal co-op hospital which initiated as a subsidiary of Royal hospital in 2018 in Kotahena, we offer a quality service with our expert team of employees and world-renowned panel of doctors at affordable prices to provide you with a better service while entrusting a nation with healthy people. We bring the convenience of having many of your medical needs met under one roof, so your experience allows you to thrive with seamless, quality care.